Assume that your Santa dress was hidden by your friend. 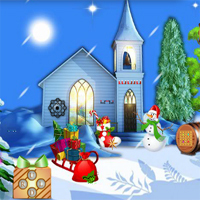 Now you are going to Find the Santa dress by using objects, hints and solving puzzles. We hope you will find that Santa dress.